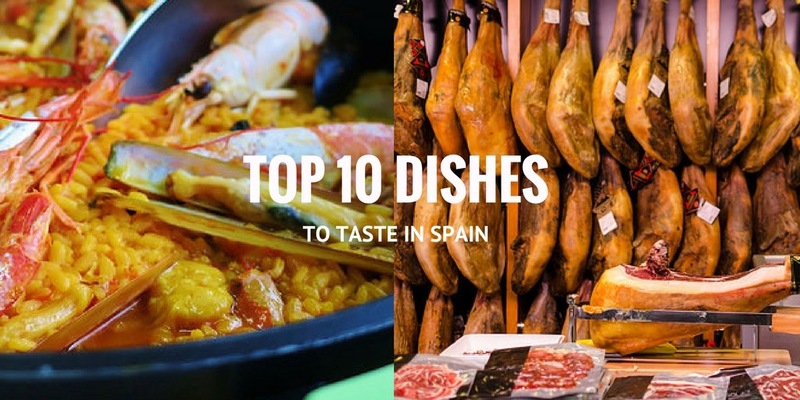 You don’t need another blogpost about Spain’s typical or most famous dishes but we do want to share our checklist of 10 unmissable dishes in Spain and when, where and how to order them! 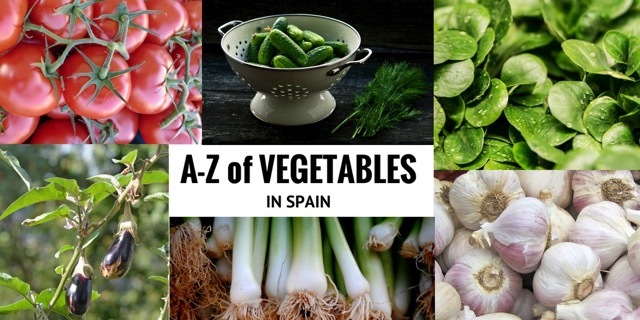 You see we’ve been planning itineraries throughout Spain since the year 2000, so here at Totally Spain we’ve learned a lot about the Spanish dishes that people expect to eat but can’t find or even worse – don’t enjoy. And we’ve added in a few dishes that our clients have enjoyed eating but wouldn’t have ordered without a tip-off from us.